TWO MAJOR figures in contemporary Irish indie - The Cast Of Cheers’ Conor Adams and No Spill Blood/Adebisi Shank’s Lar Kaye - are All Tvvins, who together create an exciting hybrid of sounds. Adams is songwriter, guitarist, and vocalist with The Cast Of Cheers who have won acclaim for their albums Chariots and Family, and for their intense, thrilling, live shows, featuring dextrous guitar work and post-rock rhythms. Lar Kaye is a guitar and effects wizard who has worked his magic with No Spill Blood and the now sadly defunct Adebisi Shank. The band also employ electronic sounds involving treated vocal effects, spacious drums, tropical pop rhythms, arpeggiated electro noises, callbacks to anthemic AM radio rock. They also use effects to make guitars sound like vintage synths. 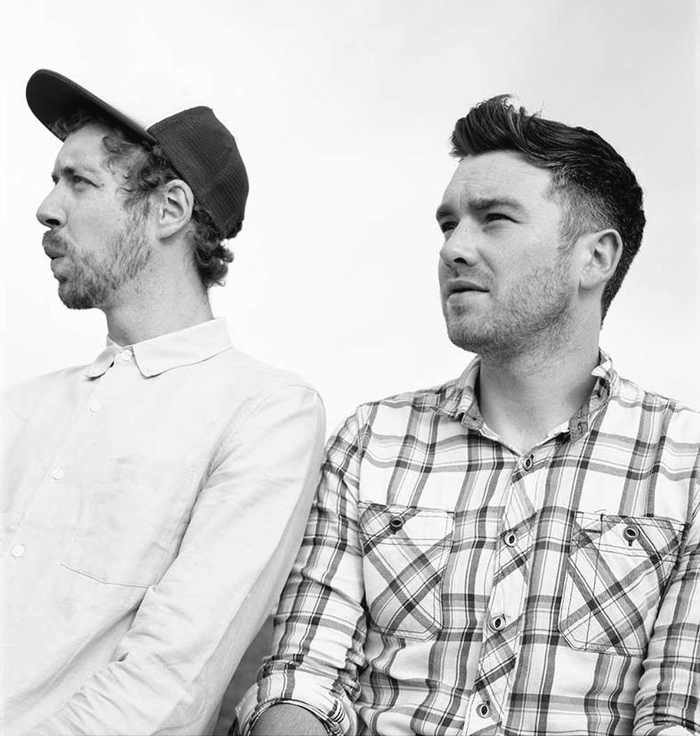 All Tvvins play the Róisín Dubh this Saturday at 9pm. Support is from Spies. Tickets are available at www.roisindubh.net, the Ticket Desk at OMG Zhivago, Shop Street, and The Róisín Dubh.